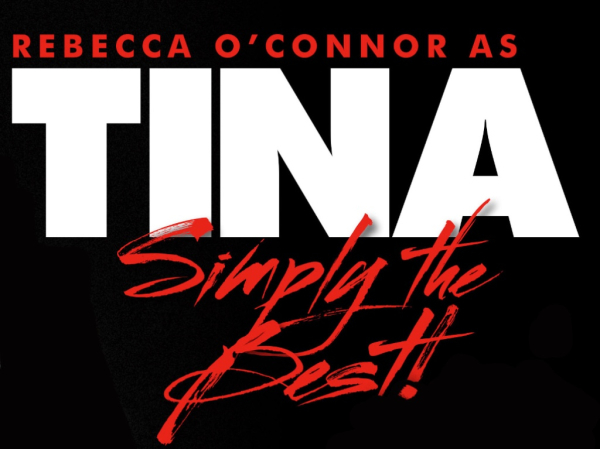 The words of TINA TURNER herself “Rebecca is so good, it’s scary”…. Or, in the words of Tina Turner herself..”Rebecca is so good, it’s scary” Rebecca O’Connor is the only artist touring in the world that is personally endorsed by the legend. Ireland's own International success story, Rebecca O'Connor, is back by popular demand! After sold out shows throughout Europe and the UK over the past 3 years, Rebecca is set to return to Australia, Ireland and The UK with her powerhouse show throughout 2019. Rebecca cannot wait to bring her new and exciting show, amazing dancers and band to theatres and venues around the globe. Rebecca O’Connor is the only Irish artist to ever win the prestigious European TV competition 'Stars in Their Eyes' hosted by Matthew Kelly, in front of over 33 Million viewers. 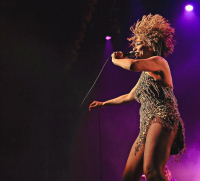 Rebecca brought her perfect rendition of Tina Turner to life as she wowed the audience. Rebecca continues doing just that, all over the world to packed out houses! Rebecca O’Connor grew up in County Cork, Ireland, and was introduced to Tina Turner’s music as a young girl. In the early stages of Rebecca’s music career she said, “When I first heard Tina it was like a volcano went off inside me. I knew then this amazing woman would influence me forever". Rebecca tours with her world class band of rock musicians and 2 sensational dancers. 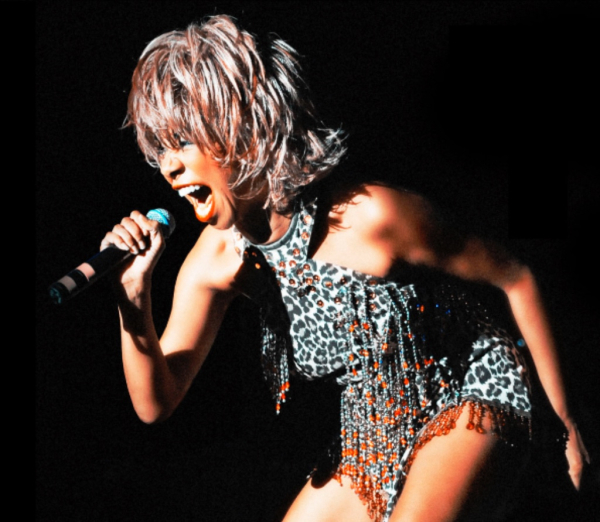 Rocking crowds from start to finish with iconic hits like Nutbush City Limits, Proud Mary, River Deep, Private Dancer, When the Heartache Is Over and of course her unforgettable anthem, Simply the Best. Die hard fans and lovers of great music alike will be gobsmacked at Rebecca’s highly professional and endlessly entertaining performance. Throughout her critically acclaimed 2015 tour, Rebecca received countless standing ovations, including two sell­out performances at Melbourne’s iconic Crown Casino. Don’t miss your chance to see Rebecca rock the stage with her wild hair, jaw­dropping dresses, red lipstick and stiletto heels, doing the undisputed Queen of Rock’n’Roll pure justice in a performance that can only be described as “Simply The Best”.